Would you like to be a part of the Land of the Fanns scheme? There are many ways in which you can take part, whether it be tree planting, river maintenance, heritage research, blog writing and much more! 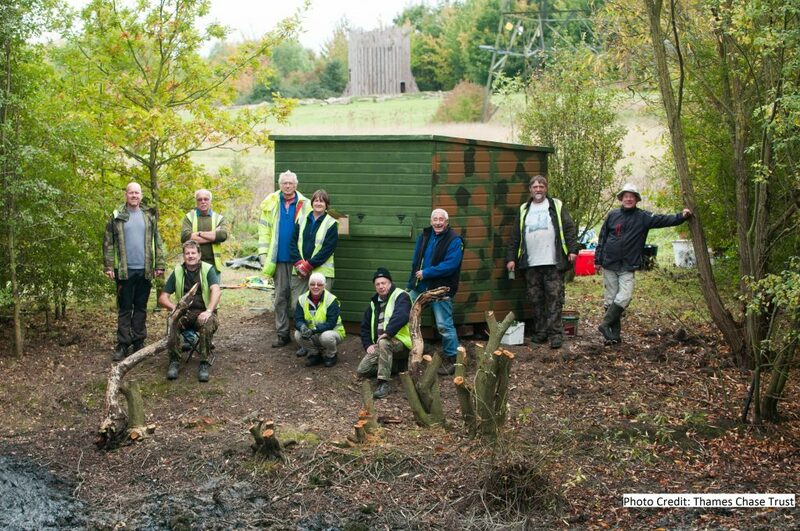 As the scheme progresses, details of how you can get involved will appear here, in the “Volunteering” page.